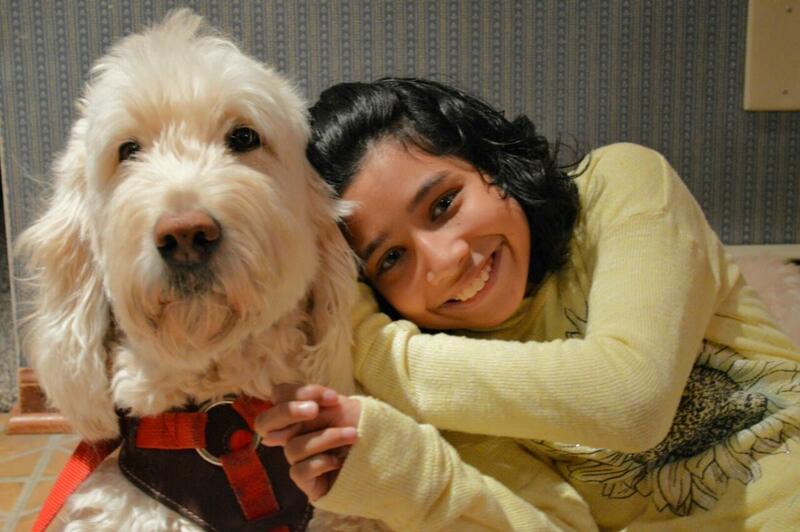 WASHINGTON, DC—The U.S. Supreme Court announced today that it will hear the case of Ehlena Fry, a 12-year-old Jackson, Mich., girl with cerebral palsy who, at age 5, was banned from bringing her service dog to class. At the heart of the appeal is whether students in certain circumstances can bring claims under the Americans with Disabilities Act without first exhausting administrative processes under a separate law. "This case could once and for all remove unfair legal hurdles for victims of discrimination across the county that prevent them from seeking justice guaranteed by the Americans with Disabilities Act," said Michael J. Steinberg, legal director of the American Civil Liberties Union of Michigan. "We're encouraged that the Supreme Court will give Ehlena her day in court. To force a child to choose between her independence and her education is not only illegal, it is heartless." The ACLU contends that the districts discriminated against Ehlena in violation of the ADA by failing to make reasonable modifications to their policies and practices. However, the Sixth Circuit Court of Appeals ruled 2-1 that claims brought under the Americans with Disabilities Act (ADA) should be thrown out because she never asked for an administrative hearing under a separate law, the Individuals with Disabilities Education Act (IDEA). The ACLU argues that IDEA administrative hearings are only required for violations of the ADA if the student is seeking relief that is also available under IDEA and, in this case, the money damages sought by the Frys are not available under IDEA. Because the Frys did not want to separate Ehlena from Wonder for several hours a day, they made the difficult decision to homeschool Ehlena.With the help of the ACLU, they also filed a complaint with the Office of Civil Rights (OCR) at the United States Department of Education. In May 2012, the OCR issued a finding that the school district violated Ehlena's rights under the ADA. In addition to Steinberg, the Frys are represented by University of Michigan Law Professor Samuel Bagenstos, who will argue the case, Jill Wheaton and James Hermon of the Dykema law firm, National ACLU Disability Counsel Susan Mizner and Claudia Center, and National ACLU Legal Director Steven Shapiro.